A launching soon template for that client who doesn’t want anything modern but more playful. This $6 template is perfect for schools, daycares, friendly services or even an estate agent. 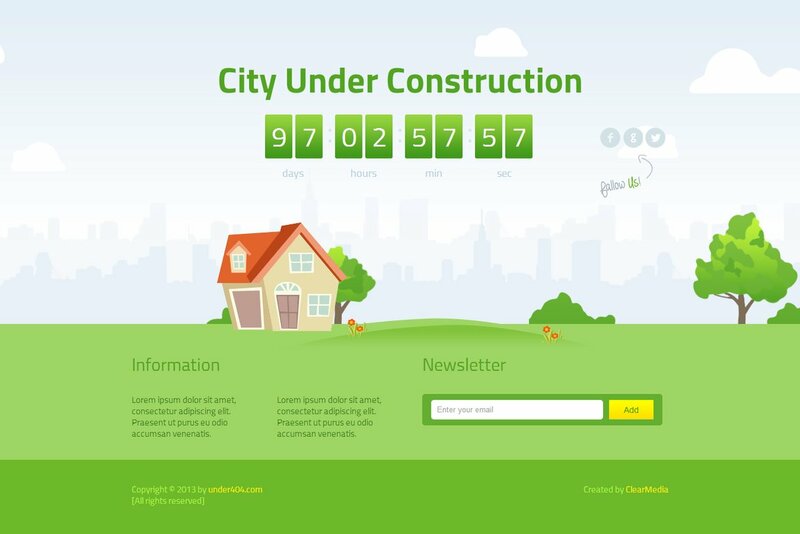 Our template is very modern and has interesing animated background and countdown. It is easy to use for developers. Everything is commented and written according to best coding practices.